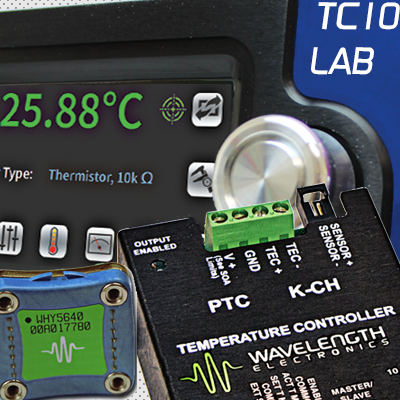 Ultra stable, high precision, patented low noise drivers and controllers enable you to focus on your development or research. 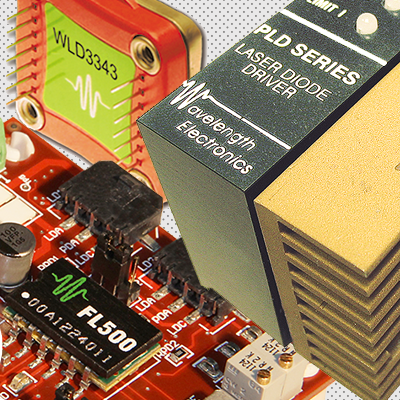 Feature-rich with varied packaging options, our drivers and controllers make it easy to integrate high performance core elements quickly. Rigorous manufacturing processes ensure short lead time, on-time delivery, and industry-leading low RMA rate (<0.1%). 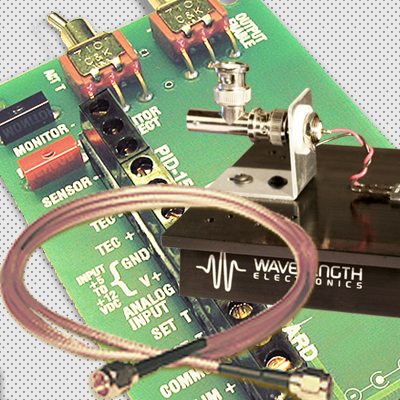 At Wavelength, you get an experienced Applications Engineer who is dedicated to your success. 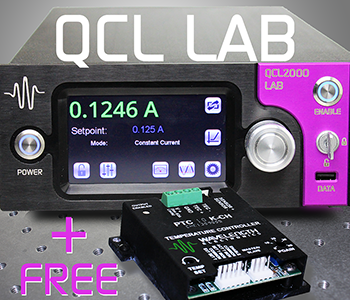 Keep thermoelectrics at constant temperature ( 0.0009°) or safely drive Quantum Cascade Lasers and laser diodes (single emitter, DFBs, Fabry-Perot, Multi or Single Mode, SLEDs, Quantum dots, VCSELs, fiber laser seeds, bars, and stacks) with stable, low-noise current. Enjoy a competitive advantage in applications including biomedical, life sciences, imaging, spectroscopy, remote sensing, military, aerospace, communications, materials processing, printing, marking, pump lasers, environmental and manufacturing control. Do You Need a Product Variation? 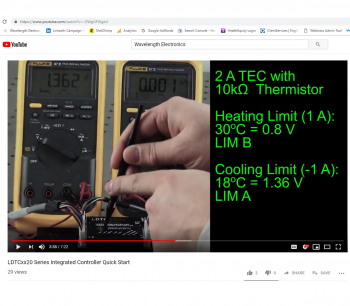 Technical support starts with online Design Tools, detailed & accurate datasheets, how-to-videos, the educational Basics Series, Application and Technical Notes. Knowledgeable Applications Engineers know the products and how to integrate them into systems – experienced guidance is just a phone call or email away. 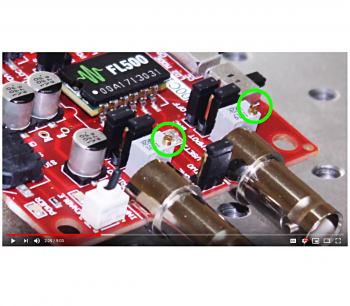 Design your PCB. Leverage our state-of-the-art manufacturing facility. Builds are ON time. ON budget. ON spec. NO surprises. 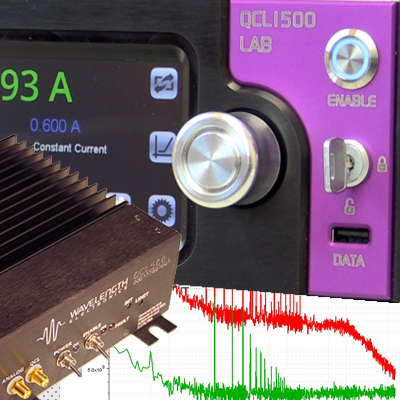 For 25 years, Wavelength has led the laser control industry by simplifying advanced quantum cascade laser, laser diode and thermal control for demanding electro-optical applications. 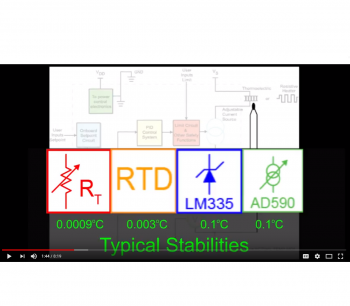 Laser safety is paramount and protection is built into every module. Quality manufacturing consistently delivers high performance reliable product when you need it. Team with Wavelength to beat your competition in performance and delivery.